The spring/summer 2018 collections that showed during New York Fashion Week featured floor-dusting fringe, thigh-high boots and even some crystal-embellished underwear. But in the midst of it all, there were clues for how a person could actually dress. 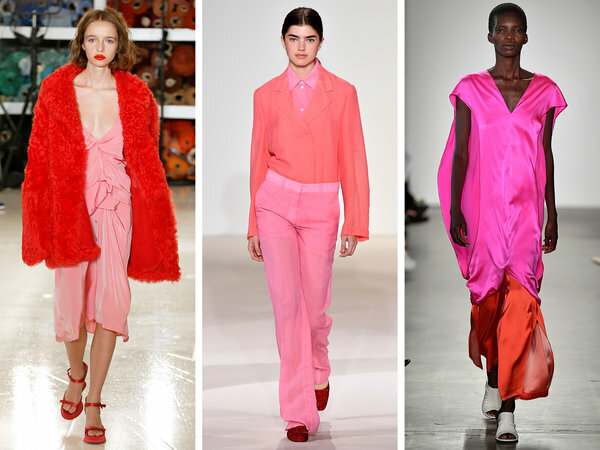 Here, a roundup of tips and tricks inspired by the runways with new ways to wear things — some of which you probably already own. It’s not only a sporty jacket — but also a versatile styling piece. 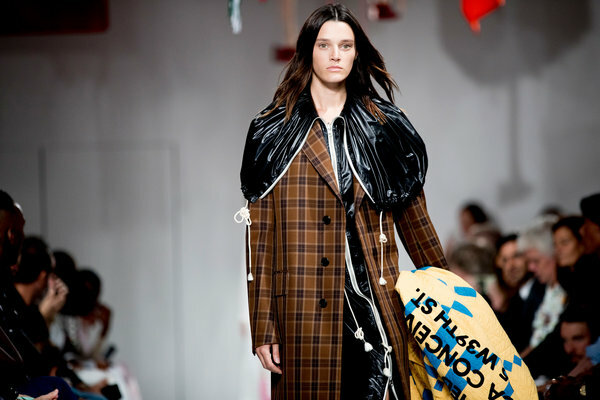 At Marc Jacobs and Oscar de la Renta, anoraks were shown over evening dresses, while at Calvin Klein, one came layered beneath a brown checked coat. 2. Have Two Shirts? Layer Them! Victoria Beckham showed short-sleeved shirts over long-sleeve button-downs at her spring show for a look that was totally fresh, especially because both shirts were in the same fabric. (The key to the look is to keep both a bit oversize and roomy.) This could work with contrasting colors or prints as well — if you dare. A simple pair of white sneakers: not just for your jeans and T-shirts. 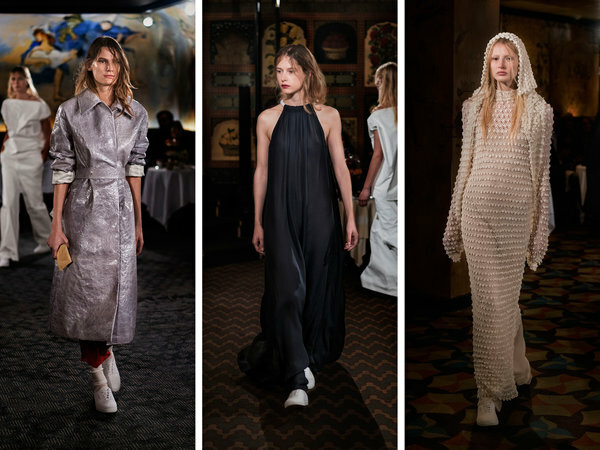 Why not try pairing them with a floor-length gown, like they did at the Row? Sure, it may not work for your black-tie gala, but the unusual pairing feels ultramodern — and worth taking for a spin. 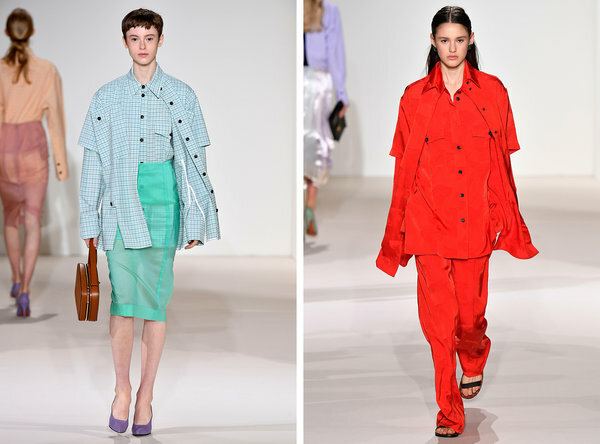 You don’t have to wait till spring to test drive the oversize shirt look: mannish, giant shirts were all over the runways — and you can wear them now. 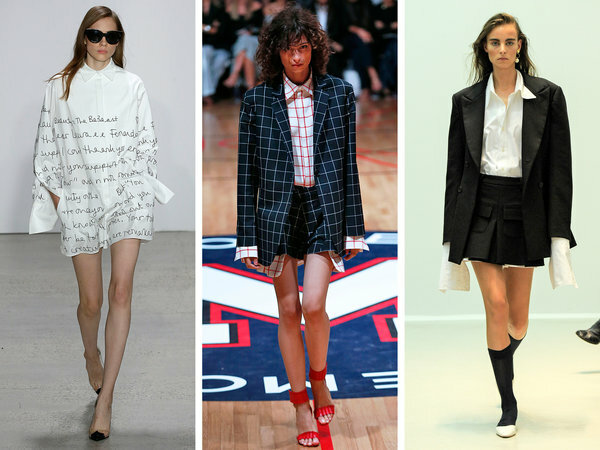 While some brands, like Oscar de la Renta, opted to show a big shirt on its own with simple white shorts, others debuted ones under boxy blazers and miniskirts with the cuffs and tails peeking out.